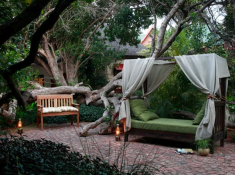 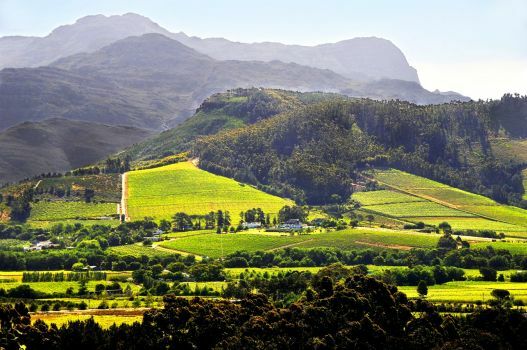 Taste the multiple spoils of the great Mother City of Cape Town, explore the Western Cape’s beautiful Winelands and discover the holiday playground known as the Garden Route. 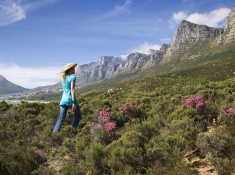 On arrival at Cape Town International Airport, collect your hired car and drive to your selected hotel. 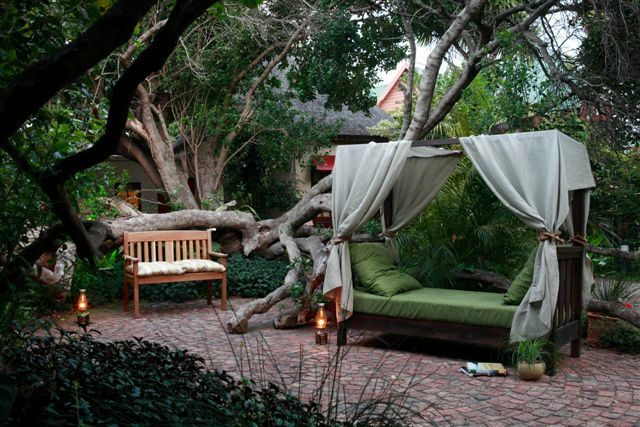 Settle in and consider a spa treatment to revive you. 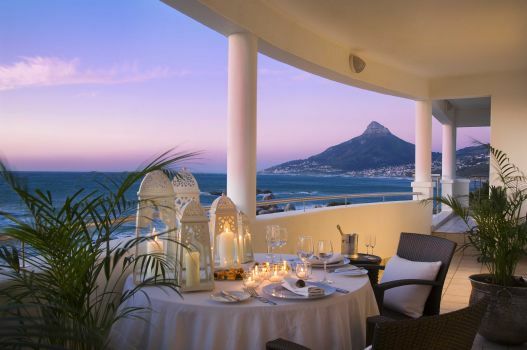 Dine in, or venture out to one of Cape Town’s popular meeting places. 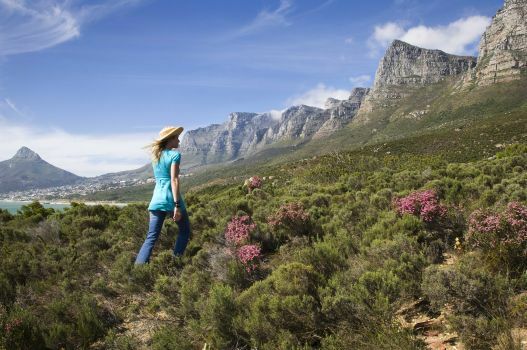 A visit to Cape Town is never complete without a trip up Table Mountain where the views are simply glorious. 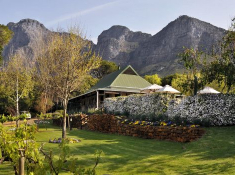 Take the cable car up to the summit, weather permitting. 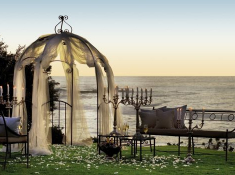 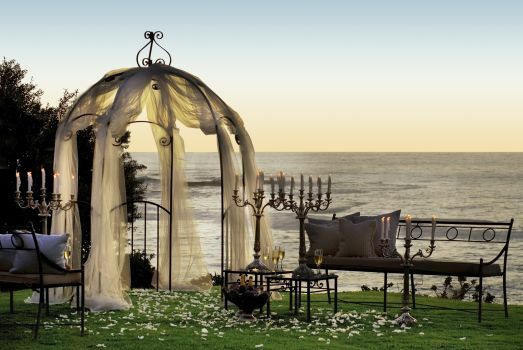 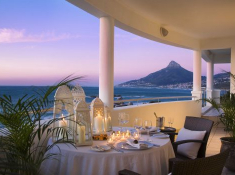 Thereafter take a fantastically scenic drive along the Atlantic Seaboard via the red carpet coastal suburbs of Llandudno, Camps Bay and Clifton, to enjoy the several pristine beaches along this impressive coastal stretch. 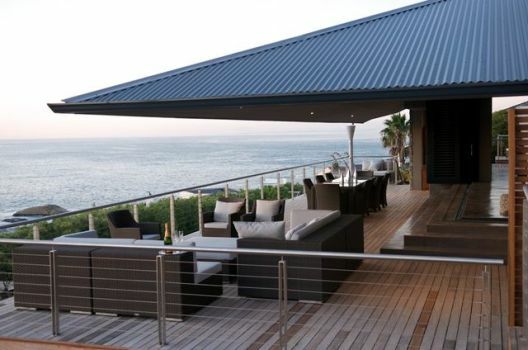 Cape Town has superb nightlife: make your choice of entertainments. 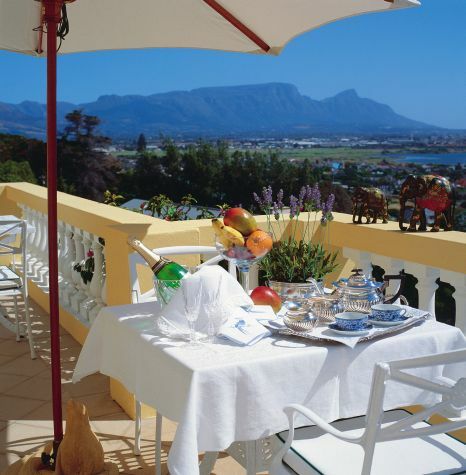 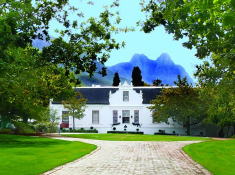 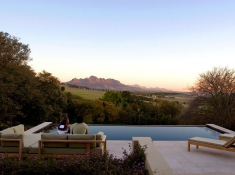 Check out of your hotel after breakfast and drive to the winelands town of Franschhoek (about 72 km). 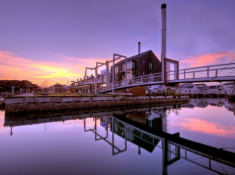 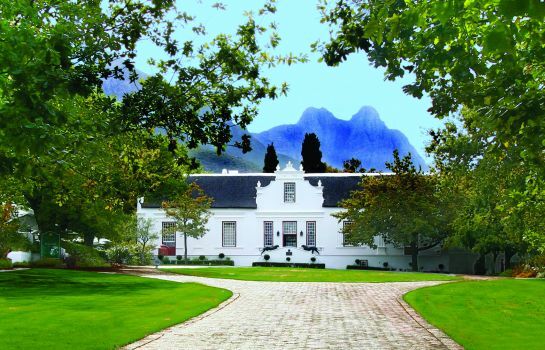 Explore the pretty historic area originally settled by the French Huguenots. 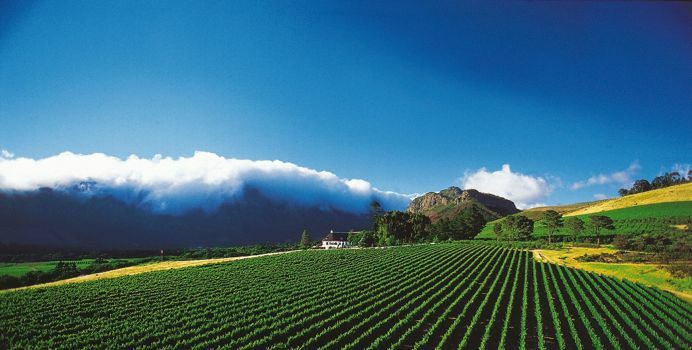 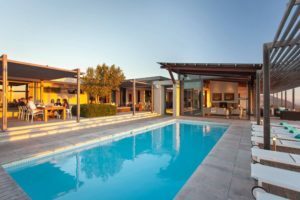 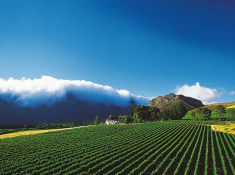 Hailed the Food & Wine Capital of South Africa, Franschhoek is well endowed with outstanding eateries, and of course, many beautiful wine estates. 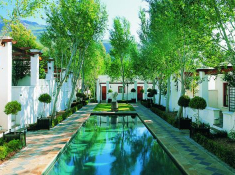 Spend the day doing a wine tour and tasting in Franschhoek, or follow the Rond & Bont Route of local attractions You could also travel a little further afield to the winelands of Stellenbosch (about 28 km) for a cellar tour and a tasting at one of its prestigious estates, followed by a terrace lunch under ancient oaks. 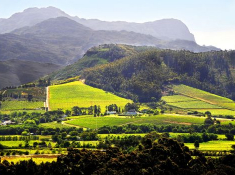 Check out after breakfast and enjoy the drive to the Garden Route holiday-town of Wilderness, situated on the N2 down the picturesque Kaaiman’s River Pass, not far beyond George (About 378 km). 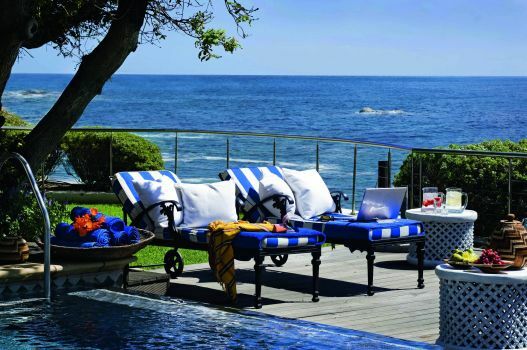 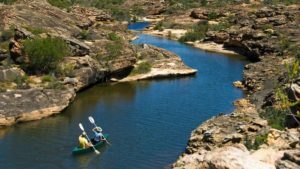 Laying claim to a rugged, pearl-white beach and a placid lagoon, Wilderness is a tranquil paradise for holiday-makers. 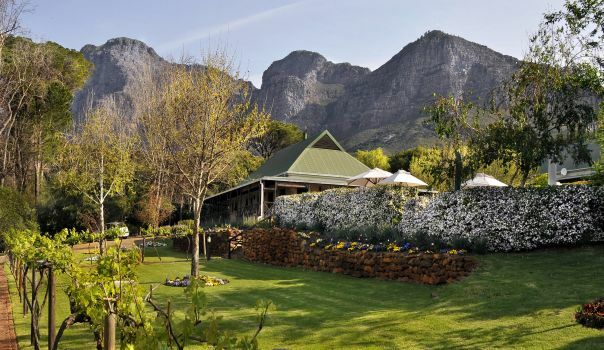 Spend the afternoon in Wilderness and dine out at one of the town’s several eateries. 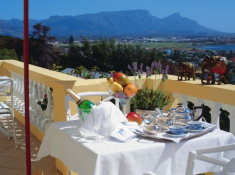 Check out of the guesthouse and drive to Knysna (about 44 km). 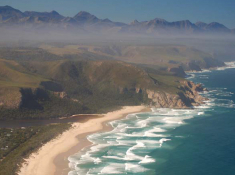 One of the Garden Route’s favourite holiday spots with tons of leisure activities, Knysna is set on the edge of a mirror-smooth lagoon and surrounded by dense forests. 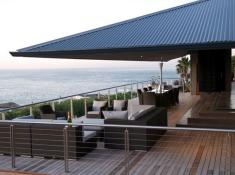 Popular activities in Knysna include an eco experience in the Featherbed Nature Reserve, sunset dinner cruises, a cruise-tour of the Knysna Oyster farm, beach walks, forest tours, a town walkabout, the Knysna Elephant Park, and much more. 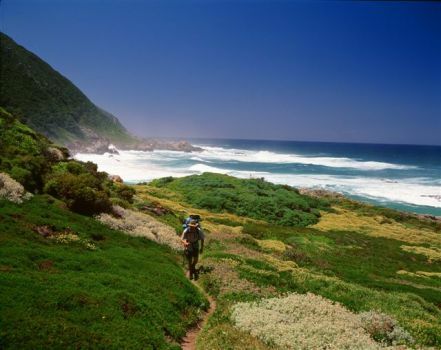 Alternatively, you could proceed a little beyond Knysna to The Crags (another 35 km), a beautifully verdant area of rivers, streams and forests near Plettenberg Bay. 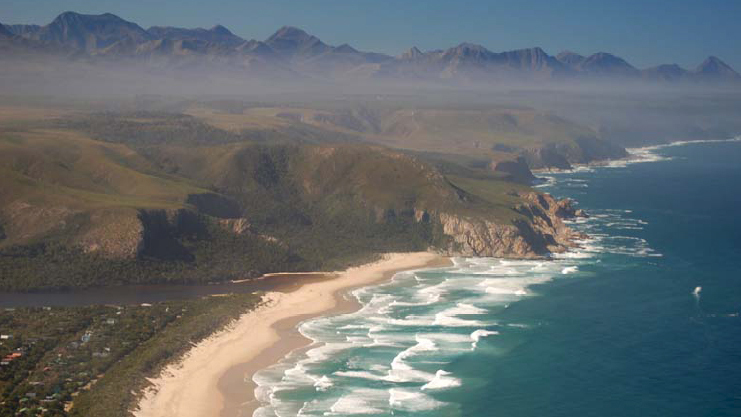 Spend the day exploring your choice of attractions in Knysna, Plettenberg Bay or Nature’s Valley. 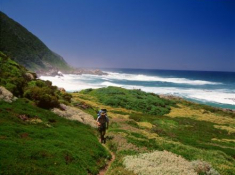 Nature’s Valley is an abundantly idyllic area situated alongside an estuary and forming part of the Tsitsikamma Nature Reserve. 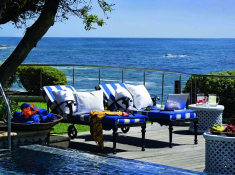 In Plettenberg Bay there is no end to the leisure activities on offer. 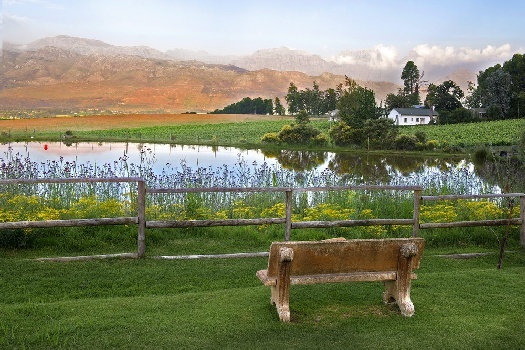 Enjoy the Keurbooms River Ferry, take an ocean ride to see whales and dolphins, visit Monkeyland sanctuary or the local wolf sanctuary, take to one of the area’s many wonderful hiking paths, or visit Birds of Eden. 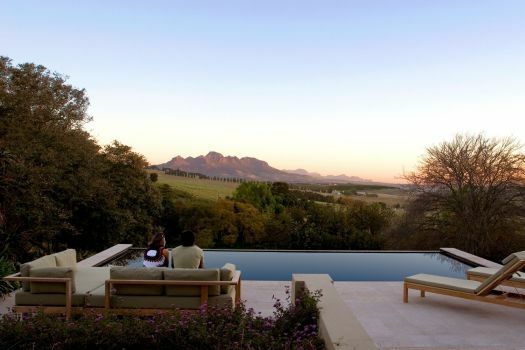 Check out of the hotel and drive back to Cape Town, or alternatively, extend your trip to include a safari in the beautifully rugged Eastern cape.